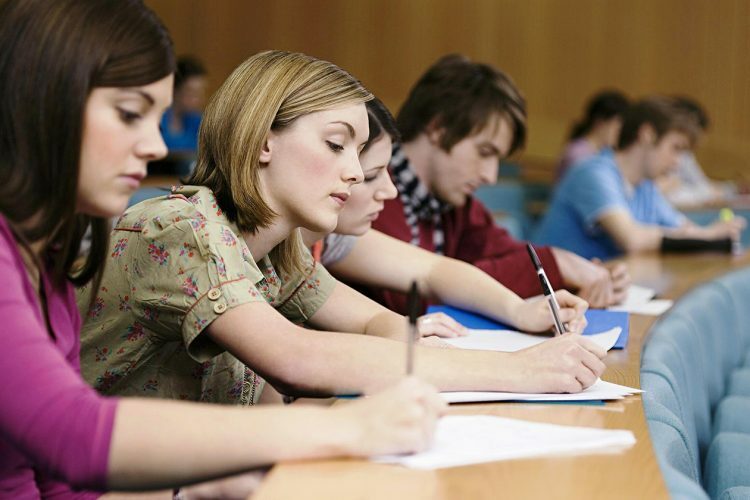 Academic essays are very frequent tasks for those who study at colleges or universities. Even after graduation, those skills can come in handy if you chose to work in an academic field. Therefore it is important to know the intricacies of creating a quality work. You can learn the most crucial information about writing a great academic paper by following this article. Writing a conclusion for a research you have conducted. Most of the time, the person who gives out the assignments has specific requirements for the formatting used in your paper. It can be things like how long should your work be, what font should you use, if you should number your pages. This may seem like a bunch of unimportant details, but this could affect your grade dramatically, or be a deciding factor if your instructor is on the fence about how should he or she grade your work. If it so happens that you were not given any directions about the formatting of your essay, it is necessary to ask about it yourself so that it will not become a surprise for you later on. Writing an academic paper is no easy feat, especially if you are new to the concept altogether. You may find yourself struggling with starting your essay, focusing on the main point of your work. If you ever find yourself in that situation, do not hesitate to approach the person who gave you the task and ask for advice. Do not fear being looked down upon or being an inconvenience. Instructors are generally glad to help out if you have a question or two. Doing research is the biggest and by some accounts the hardest part of writing an essay. There are many things that could go wrong here. First of all, you should really pay attention to where you are getting the information from. Your best bet is going to the library located on the college/university grounds and starting there. But do not try to find everything yourself. Ask your instructor or librarian for good references. Asking the person who gave you your task is essentially killing two birds with one stone: they will know the subject and therefore the literature surrounding it like nobody else and your research material is a lot more likely to be geared towards their opinions. However, you may need to find more information by yourself, and if you do, here is what you should avoid. The sources that you use should be up-to-date to have any kind of valuable information that you could use. Try your best not to use sources that are older than five years. If your topic is not dynamic, this timeframe can be widened to ten years. Then, you should only use trustworthy and research-based sources. These could be scholarly books or articles from academic journals. Sources like these are usually very informative and useful, and they are the reason why an essay written using sites like Wikipedia are drastically different from the ones written by an employee of a paper writing service who knows where to look. Do not use sites that can be edited by users or popular literature and sites. When all the research has been done, you can start writing. But do not go head first into creating the whole paper. First, write a decent thesis, as it is considered by some to be the most important part of an essay. In it you need to clearly state the goal and main idea of your work. It should be included after the introduction and take up no more than 1-2 sentences. When this is done, shape an outline of your paper around your thesis to support it and expand on it. Write down each part of an essay: introduction, body (which includes your points with arguments and possible counter-arguments, as well as your answer to those) and the conclusion. Create a draft using this outline, and keep polishing it and expanding it. Start with the introduction and work your way from it into the main body. Write your arguments in great detail, with examples and quotes if possible. Every point you make must be supported with evidence from your research and also have a clear connection to your thesis. Keep writing, reading, rewriting, rereading until you feel satisfied with the result and are ready to turn in your work.